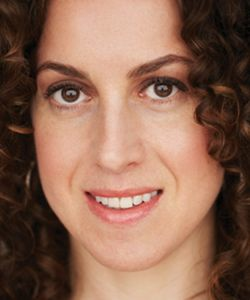 Because not every curly mixologist is up for a 17-step recipe. 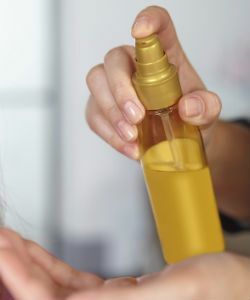 Have you heard about the reverse shampoo method? No, it's not the same as the pre-poo method. 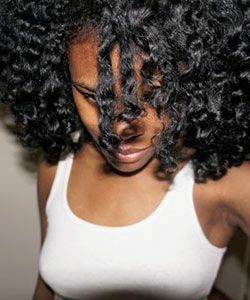 What's the difference between daily conditioners and co-wash conditioners? 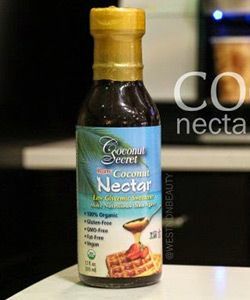 Have you experimented with coconut nectar yet? 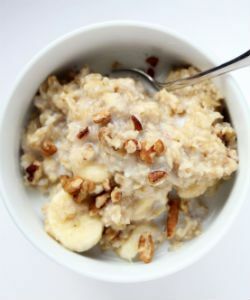 Did you know you could put your favorite breakfast staple on your hair? Knowing your ingredients is the key to DC success. 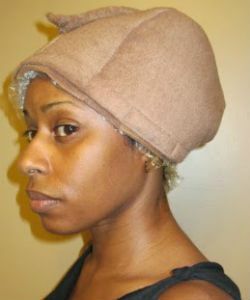 Deep conditioning doesn't have to be a drag. 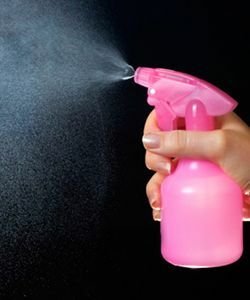 "Color-Safe" Shampoos - Do They Matter? 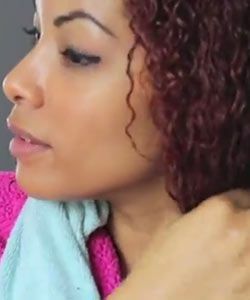 Hair color fades 5 times faster in the first week after color application, what can you do about it? 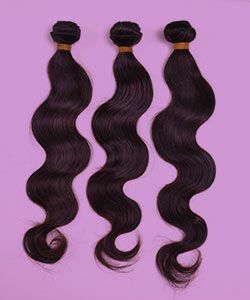 Hair weave and extensions are a popular and versatile way of protective styling for natural hair. But does it cause more harm than good? 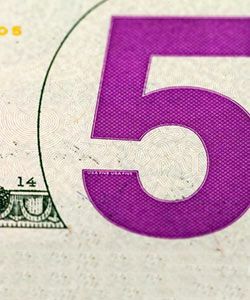 We outline the pros & cons of 3 techniques. 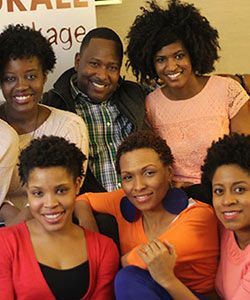 Transitioning to natural hair can be hard, so it helps having a professional on-call! 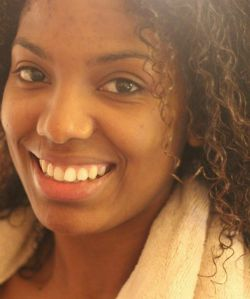 Learn from these FAQ's answered by stylist and educator Mezei. 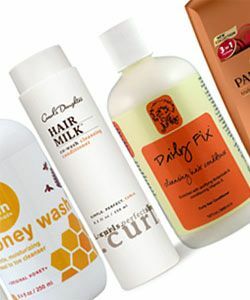 Whether you shampoo or choose to practice the No-Poo Method, keep this in mind on your next wash day. 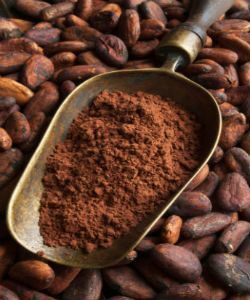 Not that we needed another reason to have more cocoa in our lives, but it's actually good for your hair too! 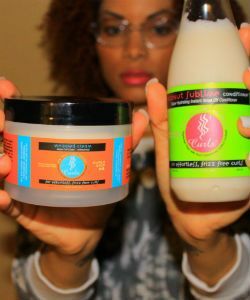 Devri reviews CURLS Coconut Sublime Conditioner & Whipped Cream on her 3C hair. Did they work? 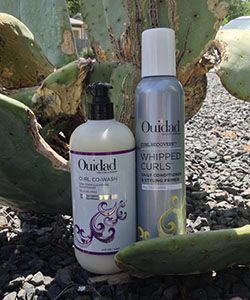 This ingredient doesn't get much shine in the curly world, but it sure helps your hair do so. 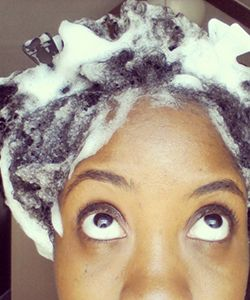 Leave In Conditioner: Do You Really Need It? 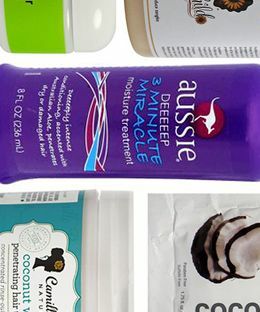 Do you really need to buy that extra hair product? Really? 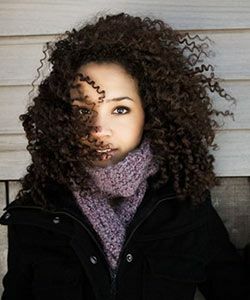 Flawless curls all winter long with a moisture-rich haircare routine. 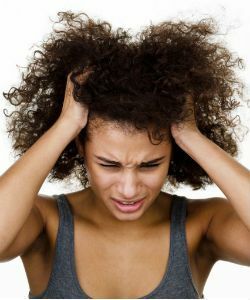 Deep conditioning is an essential step for healthy natural hair. Make sure you're doing it right. 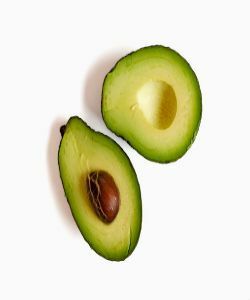 Try this lush recipe to revive dry, damaged, color-treated or chemically treated hair. 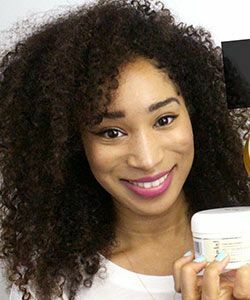 Shelli uncovers the dangers of deep conditioning overnight, over-conditioning, and not including protein in your hair regimen. 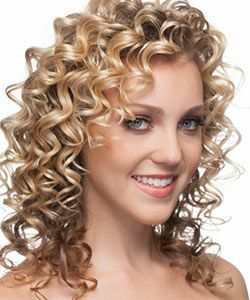 Avoid common irritants with these curly hair products that are safe for sensitive skin. 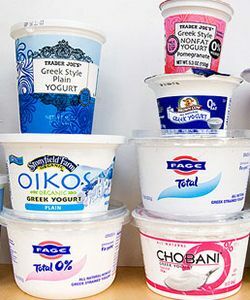 These products won't hit your wallet where it hurts. Suffering from psoriasis, eczema, or seborrheic dermatitis? Here's how to shampoo.